If you want to take the best videos on your iPhone while also making sure that you are getting the best possible quality at all times then you need to think about how you are shooting your video in the first place. After all, if you are using the camera app that comes with the iPhone then you will already be cutting down on quality. This is because the camera app that comes with the iPhone isn't great and it actually limits the quality that you can record in. By swapping this with a camera from the app store, you can actually get much better results and this is great if you want to film in the best possible light. The camera on your phone has seen plenty of improvement over the last couple of years. That doesn't mean that it can be filmed in low lighting without compromising the end result. For this reason, you need to make sure that you film in daylight wherever possible because this will help to stop your videos from looking grainy and it will also help to give them a boost in general. FilmoraGo for iOS is really a magical video editor which allows you to add effects and beauty to the videos and images. It is very easy to create slideshows through it. It also features the direct sharing to your social media groups and other platforms which you like most. It has inbuilt themes which makes easy to create a movie. Just simply add the media files which you want to add and select a beautiful theme for your movie, and in a few minutes you will get your movie ready to watch and share through it. It's very easy and fast to use it. This really is one of the top video editing programs around. In fact, every iOS device should have this and it really does make it easier for you to add your videos together as well as making sure that they are fully designed to meet your every need and more. You can add videos from your iPhone, iPad or even your iPod Touch and it really has never been easier. Of course, you can also add your own titles and you can add your own effects as well so there really aren't any limitations either. iMovie is great at what it does but it is more for casual use. For this reason, you might want to make sure that you download this app if you want it for commercial or professional purposes. If you are a video editor who has plenty of experience then the same goes for you as well, because you'd be surprised at how many benefits this app can offer you when compared to other apps on the market. Of course, there is a desktop version available as well and this is great if you want to take your editing to the next level. With VidTrim, you can edit single clips from your desktop or from anywhere else. 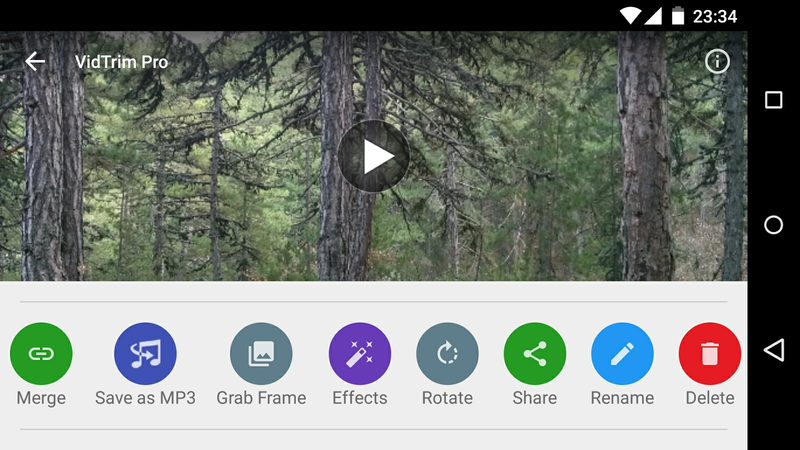 You can also trim your footage and this is great if you want to upload to social media. Of course, you can also add your own music and you can add your own effects as well so there really are plenty of benefits and it won't take long for you to get it downloaded and installed. There is a free version but you will need to pay if you want to get HD support in 1080p. So now you know how to edit your video and you also know how to film it in the perfect way, it's time to move on to how you can get it uploaded faster and easier than ever before. 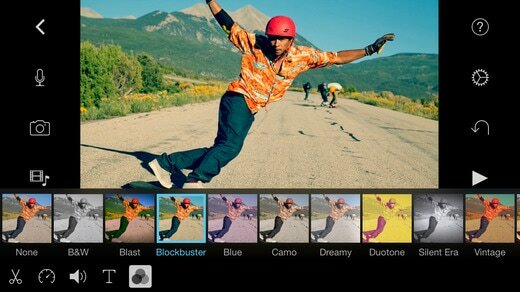 The best way to upload video is upload it with the video editor app, like FilmoraGo. While it might be convenient to edit videos on your iPhone, there are instances in which you want to do more than just trim the video. If you are looking for an app that is more powerful and skillful, then I recommend Wondershare Filmora. It doesn’t just allow you to cut, trim and merge videos, but also provide you with lots of transitions, filters, intro, and outro effects, just to name a few. It is the best video editing software on the market that can help beginners create professional-looking videos. Watch the videos below to check what Filmora can do for your iPhone video. Excellent guide, really. But before editing, I always have to convert videos to adjust them to my iPhone. I use https://www.coolutils.com/TotaliPodConverter for these purposes, it also works greatly with iPod and even iPad.